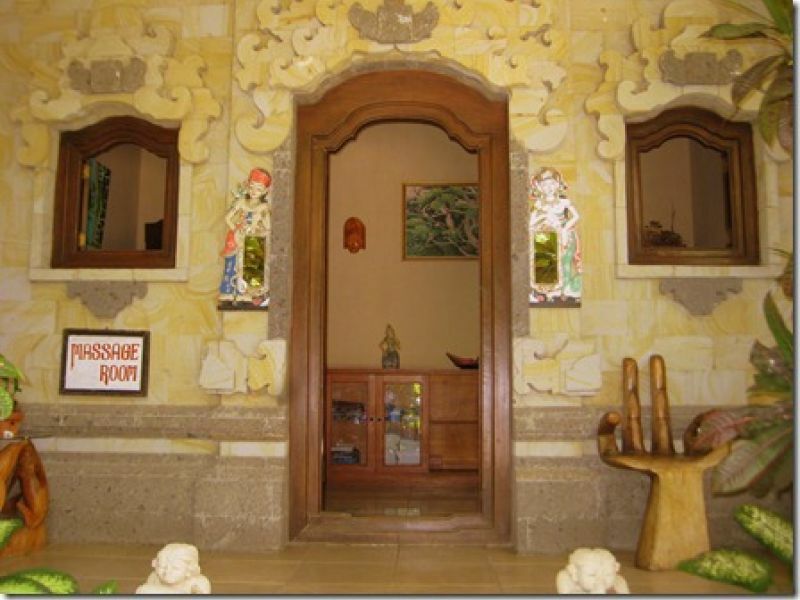 Araminth Spa is a place of tranquility and peace where you can rejuvanate you body and soul, lose track of time and feel your stress melt away. 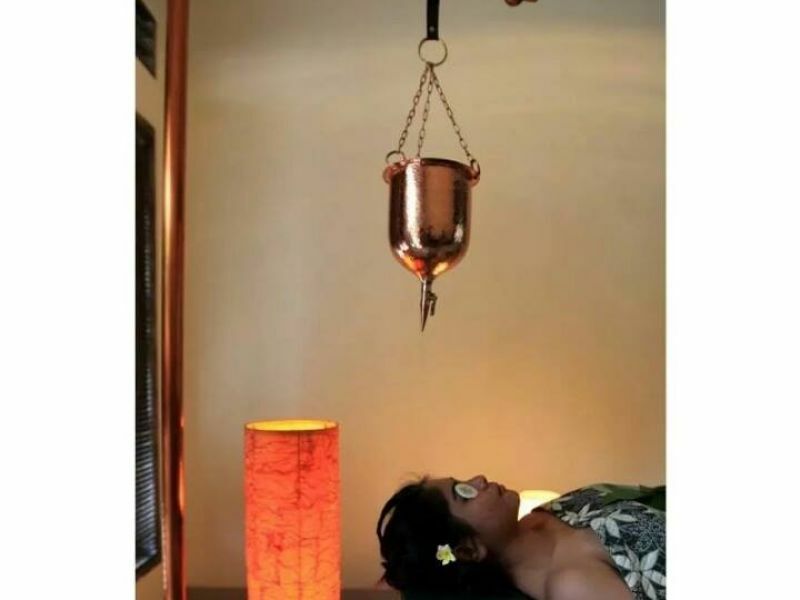 Strongly influenced by rich the Balinese culture, the spa combines ancient Asian techniques aimed to guide you through a memorable experience. One hour of deep rebalancing massage to reduce the tension and stress on your body and mind, mainly focused on neck, shoulder and back pain release. 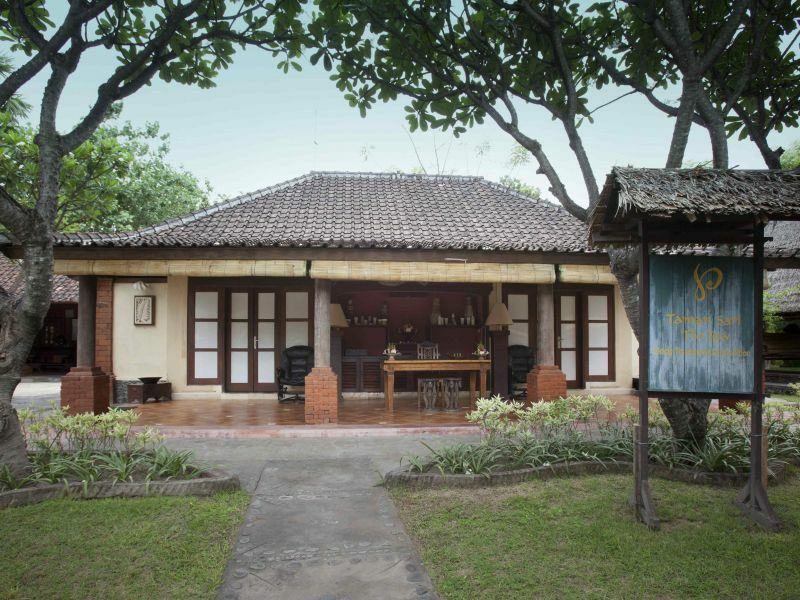 A combination of traditional Balinese massage and modern bodywork. 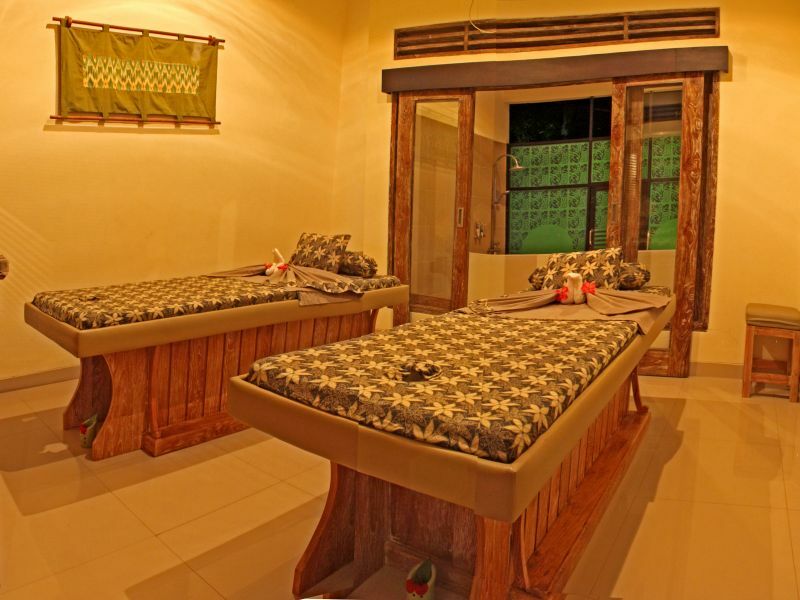 Indulge yourself in our finishing touch of traditional foot massage in a bowl of warm water. 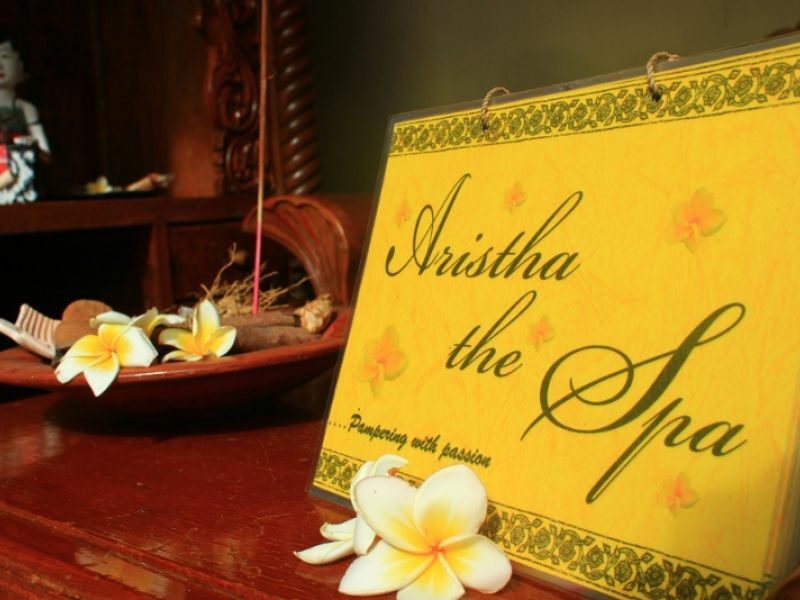 An ancient authentic Indian massage is performed by one or two therapists in order to loosen the excess doshas. This treatment stimulates the circulation, increases flexibility and relieves you from pain and stiffness. 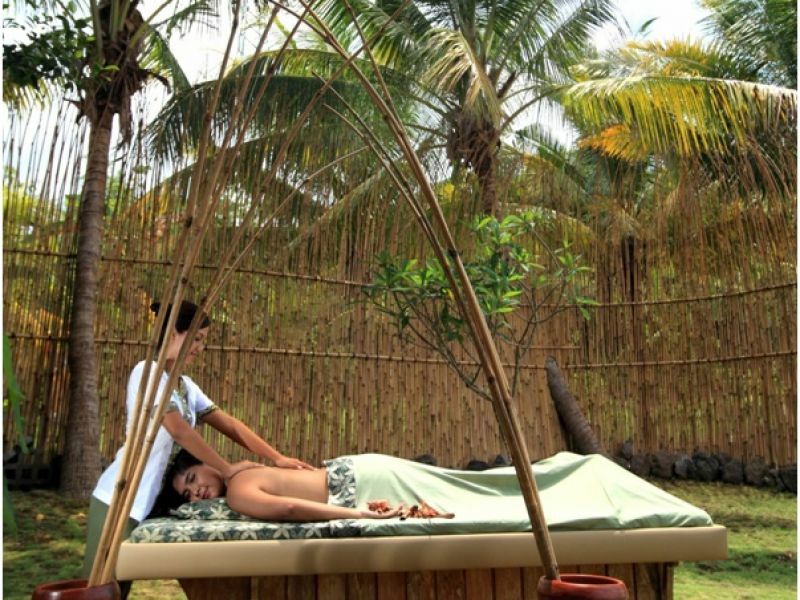 A complete healing Ayurvedic treatment includes Shirodhara massage with the application of carefully selected blend of warm herbal oils.